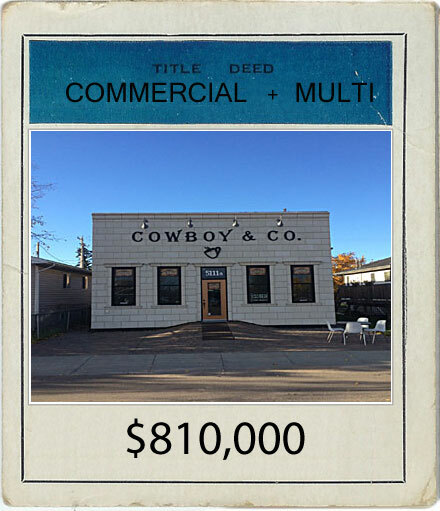 Great Uptowne commercial and residential mix opportunity for investors or for live/work. All four units are self contained and are separately metered. The whole complex is built to the latest building code standards and likely could be condominiumized. The Buyer must assume all the tenants and please note that the business in Unit A is not for sale. The complex was built in two phases with the commercial unit completed in 2010 and the residential units in 2015. The units can also access O-NET the community owned fiber optic network which provides connection speeds of us to 1000 megabit per second internet, TV, and toll free long distance telephone. Price is plus applicable GST.